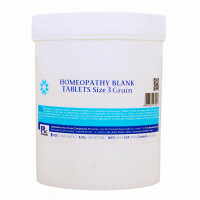 Rxhomeo® is a leading homeopathy brand with presence in several countries. We distribute over 5000 homeopathy OTC products manufactured in our US FDA registered facility in Hyderabad, India. All our products are listed with US FDA and manufactured according to Homeopathic Pharmacopoeia of the United States (HPUS) while adhering to stringent current Good Manufacturing Practices (cGMP). Drug facts for all our products are also available in DailyMed a service from U.S. National Library of Medicine which provides trustworthy information about all drugs marketed in the United States. DailyMed is also the official provider of FDA label information (package inserts). All US domestic orders are shipped from our distribution center in Carrollton, TX. 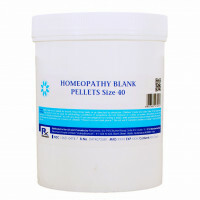 Our mission is to make homeopathy the first choice of every family worldwide, thus bringing homeopathy to the forefront of healthcare as the mainstream medicine and not as an alternative medicine. We connect with our customers by understanding their needs and providing information and products to realize their healthcare needs. We work to ensure that the customers' expectations from our products and services are met for the first time and every time they try us or try homeopathy.